According to global statistics 1 in every 10 people lack access to safe water and 1 in every people cannot access a toilet. This translates to around 600 million people who are unable to access safe drinking water and another 2.3 billion people who do not have access to proper sanitation. It can be said that access to these two facilities is more of a precondition for achieving the millennial development goals as they are core for the livelihood of any individual. An estimated 1.6 million people who die every year due to diseases related to lack of proper sanitation such as cholera. Most of these cases occur in developing countries. Risk of contracting trachoma to over 500 million people with already 6 million people being impaired visually. And another 140 million people are at risk of going blind. 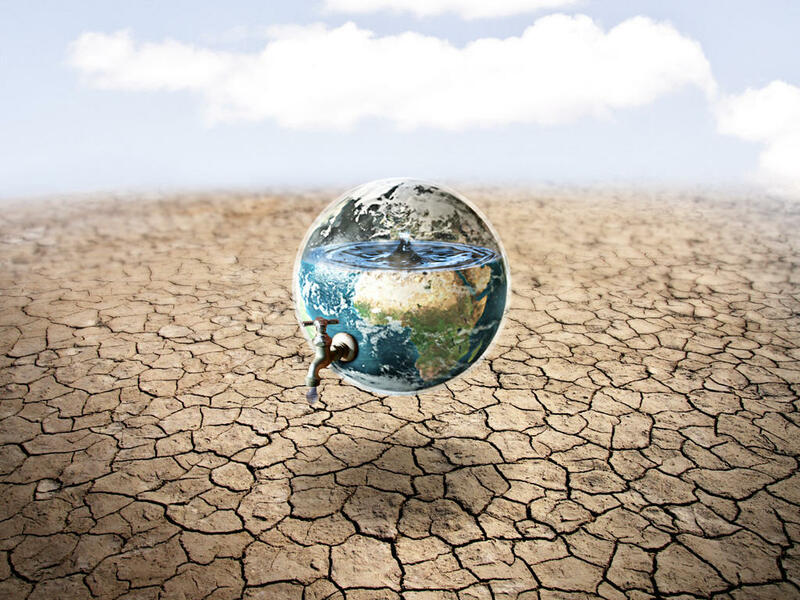 It also expected that climate change will affect more than 200 million people within a period of 10 years as a result of its direct effect to safe drinking water and sanitation amenities. During flooding rains, it is hard for one to obtain clean water as a result of the sewer pipes bursting and contaminating drinking water. This leads to the spread of intestinal helminths and /or diseases. So what is being done to remedy this situation? There are agencies, both governmental and non-governmental, that are tasked with educating people in specific countries about the importance of ensuring that the water one is drinking is safe and that sanitation and hygiene is achieved. Due to lack of conduit pipes taking water to rural areas in most developing countries, people have been urged to either use rain water or water from boreholes. However, they are also trained on how to ensure that their water is properly treated by boiling or distilling, in order for it to be safe for drinking. They are also trained on how to store water in order to prevent the water jars from being breeding grounds for mosquitos. As for sanitation, people are urged to always wash their hands in order to prevent the transfer of bacteria from hand to mouth or to other persons. There has also been a consistent campaign on the use of toilets. If people are unable to install one, then they can also dig and create one through a community initiative. This therefore prevents them from defecating in the open. As the world changed its focus from the millennial development goals to sustainable development goals, much will need to be done in the campaign for safe drinking water and sanitation if the current statistics are anything to go by. However the future does look bright and more people all over the world are acknowledging proper sanitation and safe drinking water as an important aspect in their lives. This means that deaths related to sanitation and unsafe water will be prevented and will allow for more people to attain better health and attain their full productivity.